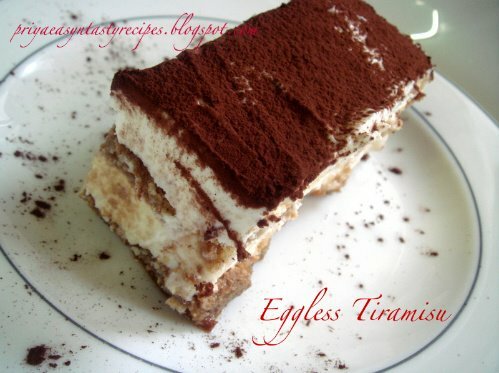 Tiramisu, delicious Itlaian dessert..quite famous all over the world..made with mascarpone cheese, lady's finger biscuits n whipping cream this dessert is usually prepared by adding eggs, in my version i have completely skipped the eggs n prepared just with eggless cake, cream, coffee n cheese..The name tiramisù means "pick-me-up", referring to the two caffeine-containing ingredients, espresso and cocoa...can prepared tiramisu with strawberries, raspberries, also with different fruits, but i have prepared the traditional tiramisu...its really a delicious dessert, but one thing while having this delicious dessert, u should n't think about the weight, coz of cheese n cream this dessert is quite a heavy dessert any how its worth to try n enjoy every spoon of this creamy cheesy dessert friends.. 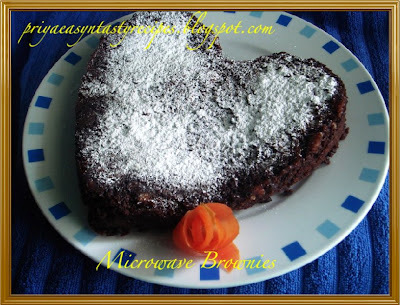 Put the cheese, sugar in a bowl n whisk it for a while, now fold the whipped cream to the cheese mixture, just brush the cake with cold coffee n turn both sides, dont soak for a long, they will turn mushy..Arrange the cake in a rectangular baking pan.. Put half of the cheese mixture on the caje,apply the second layer of cake and remaining cheese, sift the chocolate powder over the cream cheese, cover in a plastic wrap n place the pan in fridge, keap atleast for 2hours.. 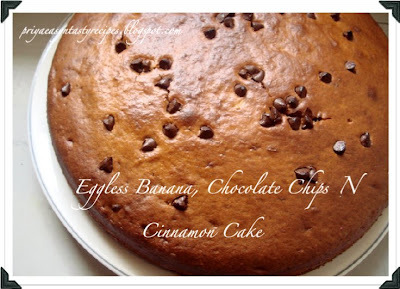 While serving springle a bit of chocolate power n serve it immediately.. Mix all the ingredients except ghee or oil in a bowl n leave them aside for half an hour...divide the dough into equal portions, dust the dough balls with all purpose flour while rolling instead of wheat flour, coz wheat flour will get burned while cooking the parathas and roll them as circles..drizzle half a tsp of oil r ghee n cook the paratha on both sides until they get cooked well.. 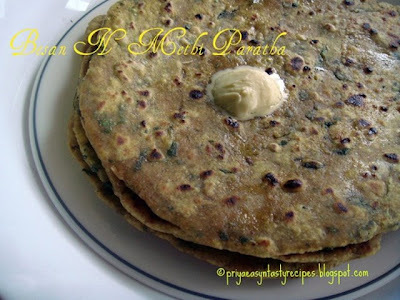 Serve the Besan and methi paratha with pickles r curds!! Nutritious Flat bread na!!! French people's one of the most favourite dessert is Apple tart, they are prepared in many ways with so many variety of apples...Sometimes it had a mixture of applesauce and ground almond with a buttery layer of thinly sliced appples...other times, it had apple wedges or thin apple slices that were baked with a rich and inviting custard that could bring comfort to any cloudy day. 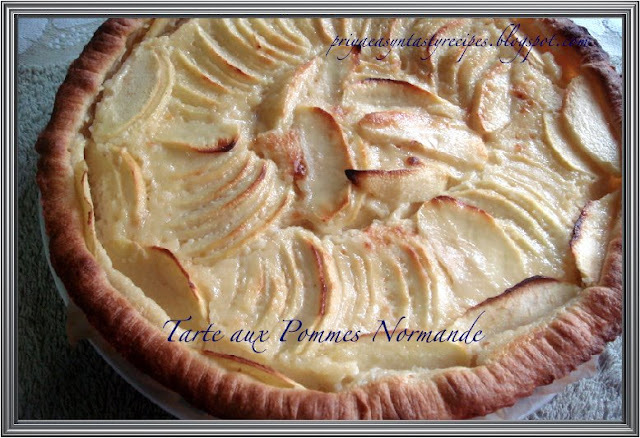 In this Normandy apple tart i used low fat cream with eggs n sugar, a custard like preparation,this is very tastiest fruit tart and quite a best n worthy simple dessert...U may find so many variations of preparation , this is my way of preparaing Normandy Apple tart, i have already posted simple version of Apple Tart using applesauce. Let them cool, cut the tart as small triangles n enjoy, this tart will taste delicious if u serve them chilled!!! Mix baking powder, baking soda, cinnamom powder and all purpose flour together n keep aside...whisk now sugar, canola oil, butter all together until they turns soft n fluffy...meanwhile make a puree with banana n milk in a blender...add the banana puree to the sugar-oil mixture and beat well...now add the vinegar followed by dry ingredients..mix everything well and add finally the chocolate chips into the cake batter, keep aside few chocolate chips to springle over the cake batter..Preheat the oven at 350F..
Paruppu Urundai Kuzhambu is just the steamed lentils dumplings cooked in tamarind gravy, this steamed dumplings absorbs the tangy taste of tamarind gravy n tastes really delicious..this is my mom's signature dish, she used to prepare whenever we feel like having something tangy without any special side dish coz this lentils dumplings goes very well as even side dish for any rice dishes, splly for rasam n curd rice, we used to call this gravy as 2 in 1 gravy when we were kids...This Kuzhambu tastes really divine after a day as side dish for idlies, dosas also for rotis...Needless to say this is one of my favourite dish. Soak the channa dal in water for atleast 2hours...wash thoroughly n grind the soaked channa dal with fennel seeds n salt into coarse paste, add the chopped onion pieces,chopped green chilly pieces, ginger pieces, curry leaves and grated coconut, mix everything well with ur fingers, take a small portion and roll them as small lemon size, finish everything as small lemon size balls, meanwhile heat a cup of water in pressure cooker n place the lemon sized channadal balls over a plate and steam cook as we do for idlies upto 10 minutes..
Keep aside n let them cool.. 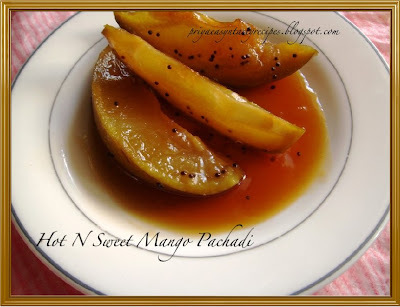 Serve hot with hot steaming rice n fried papads!! 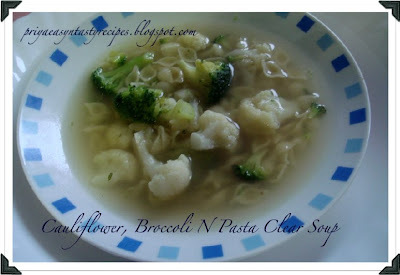 Wash thoroughly n add the both florets in a luke warm water n let them sit for few minutes...Heat the vegetable stock with a cup of water n add the cauliflower n broccoli florets and cook until the florets turns tender, add the pepper powder, cumin powder and salt..meanwhile cook in microwave the mini shell pasta with enough water until they cook a bit, dont cook them until they gets well cooked, just cook for 2minutes in high temperature is sufficiently enough..drain the excess of water n keep aside.. 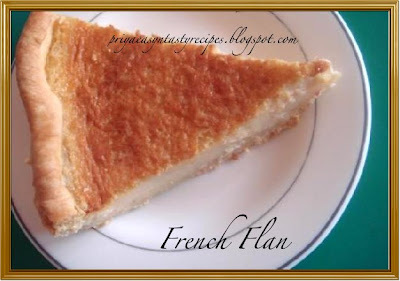 Grease a baking pan n arrange the pastry sheet, just prick the pastry sheet with a fork ..roll the border of the pastry sheet n press them well with a fork..
Now need to make the flan cream..bring the milk to boil with 1 tsp of vanilla essence n stir them continously...put off the stove,meanwhile take a large bowl n beat together the sugar n eggs until they turns soft n fluffy, now add the flour to the egg mixture..n beat it for a while...add the boiled milk to the egg n flour mixture...stir it well..keep aside for a while..Preheat the oven at 400F..
French flan is ready to serve..serve chilled..
Whisk sugar, canola oil, pineapple juice together until the sugar gets dissolved, mix together all purpose flour, baking soda n keep aside...now add the vinegar, vanilla extract to the whisked oil n sugar mixture, mix everything together, gradually add the flour with baking soda and beat everything until they turns a smooth batter, add the pineapple pieces i used the canned one, can also use fresh pineapple pieces...mix again everything n keep aside...Preheat the oven at 350F.. Grease a cake mould, pour the cake batter n bake them in middle rack for 30 minutes..Let them get cooled, before serving springle few powdered sugar over the cake.. 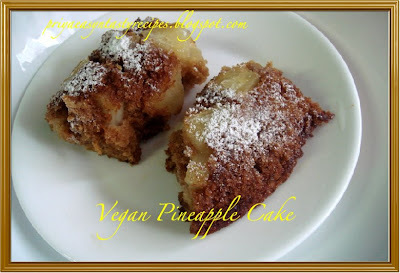 Delicious, Eggless also Vegan Cake!!!! 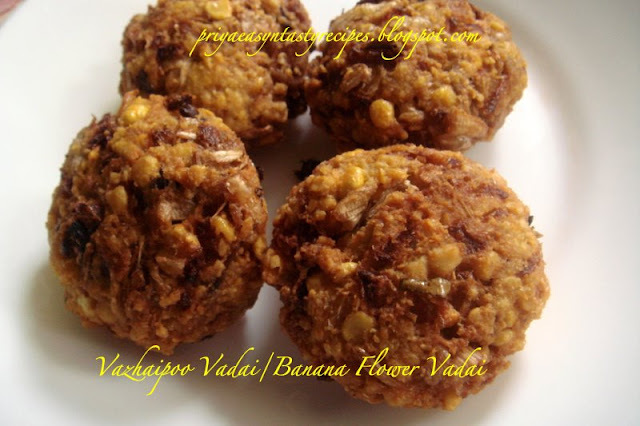 Vazhaipoo Vadai!! 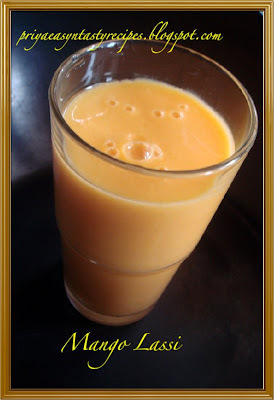 !Prefect starter with channa dal n banana flower, its one of the authentic Tamilnadu delicious starter..Banana flower have lots of health benefits..Flower growth is started from the true stem that is underground, 9-12 months after implanting the banana plant. 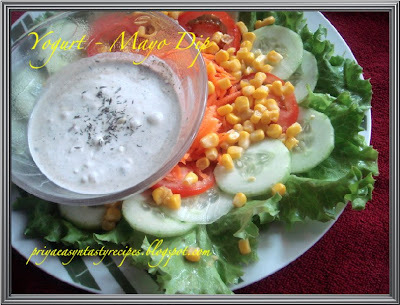 The inflorescences (flower stalks) grow through the center of the pseudo stem and then flowers develop in clusters and coil around the main axis.In this recipe, i prepared the banana flower by removing the stamen, chopped the florets n soaked them in buttermilk to avoid decoloration..Delicious starters!!.. Soak channa dal for atleast 2 hours, now we need to clean and chop the banana flower florets, remove the stamen, chop the florets and soak them in buttermilk mixed with enough water to avoid the decoloration..meanwhile wash the dal n grind the dal coarsely..now add the chopped onion, chopped green chillies, ginger pieces, crushed garlic, chopped curry leaves, coriander leaves, fennel seed powder and finally drain the butter milk water from the florets and add the florets, mix everything with enough salt..
Heat the oil for deep frying..take a golf ball size from the dough, flatten it in your palms n drop gently one by one in the hot oil...fry until they turn brownish on both sides..drain the excess of oil in a paper towel..
Add the corn kernels with the cooked vegetables n cut the chillies into small pieces also add them with the cooked vegetables,add the soyasauce, pepper powder n cook them until the vegetables r well cooked..add salt if needed...make a thin batter with water n corn flour n add them to the boiling soup..put off the stove..
Take a blender, cut the banana into small pieces as well as apricots, i didnt peel the apricots, if u dont like u can peel them..add the banana pieces, apricot pieces, chilled milk n sugar... blend them well for a while..add the ice cubes to the smoothie, i didnt strain the blended juice...can also add 2 scoops of vanilla icecream while serving..
Heat the oil in a vessel, add the mustard seeds, urad dal n cumin seeds, let them splutters..add the chopped onion pieces, tomato pieces, slit opened green chillies n saute everything until they turns mushy, add the chopped chayote pieces, saute until they turns tender..add the cooked toor dal to the veggies with enough water n salt, bring them to boil..now add the 2tsp of the sambhar powder, cook until the veggies get well cooked, add the curry leaves, lemon juice n put off the stove.. 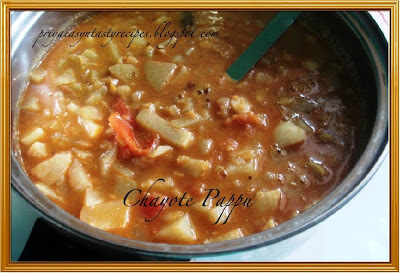 Delicious N flavoursome Chayote Pappu!!!! 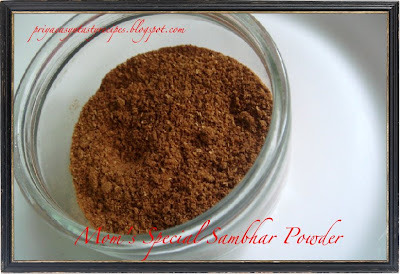 On the way to Colors Of Taste-Powders: Podi's for Rasams and Sambhars by Smithe of Kadumanga..
Take a large bowl and whisk the yellow yolks with vanilla extract for a while, add the sugar n beat again until they turns soft n fluffy, add the milk,pumpkin puree followed by the creme and beat again everything for a while..keep aside for half an hour...meanwhile preheat the oven at 160°C, take a large vessel and pour luke warm water n keep aside..
Pour the pumpkin creme in 4 ramekins, keep them in the vessel with luke warm water n cook them for 25 minutes in middle rack of the oven..springle half a tsp of brown sugar over the cooked creme and broil them until the sugar turns brown, this happens very quickly..
Yasmeen,Vidhya,Akal's Saappadu passed me this beautiful award, this sweet award was designed by Yasmeen..i feel really very proud n honoured to get this from u all dear.. 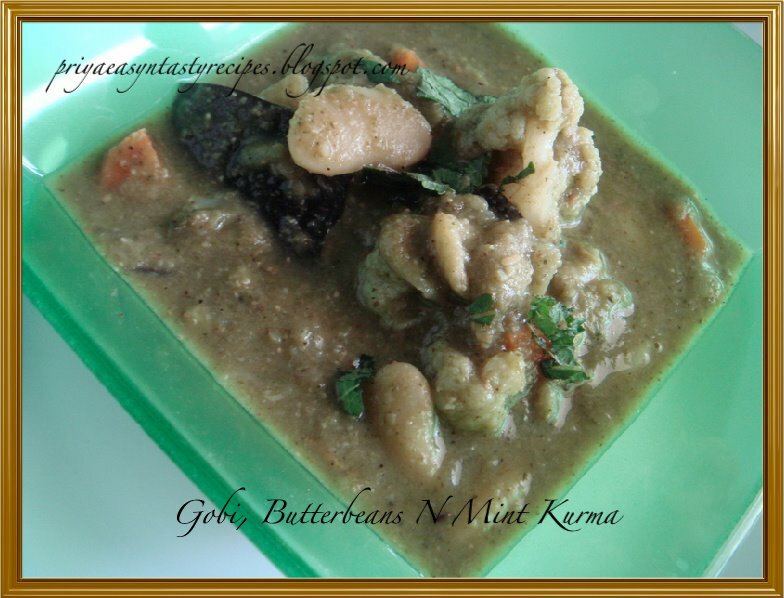 I used blanched almond nuts for this kheer..if not using hotwater u can peel the skin of almonds, use the blanched nuts for this kheer..heat both almond n half a cup of milk together for 2 minutes in medium temperature,keep aside n let them cool...blend the milk, almond nuts n jackfruit pieces into fine paste...take this paste in a microwave bowl with saffron strands n sugar, heat in medium temperature for 2 minutes, give a stir, and again reheat for 3 more minutes.. 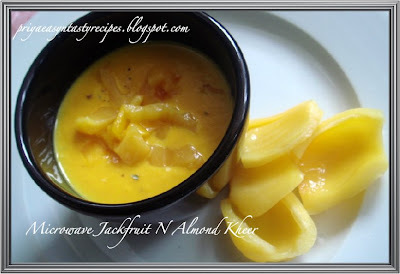 Serve hot, garnish with the pinch of cardamom powder n jackfruit pieces..
On the way to EFM-Microwave oven series by Srilekha.. Whenever i bake a bread, sometimes they turns as disaster and sometimes prefectly...This time needless to say my potato bread turns excellent also they tastes delicious coz of slightly mashed potato pieces, fried onions, rolled oats etc...I didnt went through any cookbook r googled to make this bread, i prepared myself with simple ingredients presents at home, initially i didnt have much confident and thought this bread will surely gonna turn as disaster, Oh my god when the dough doubled their volume and until they got baked i was really very happy about this bread..we enjoyed this bread with salted butter with a bowl of soup..This is my entry for BBD#17 - Bread And Potatoes guest hosted by Lien of Notitie Van Lien.. 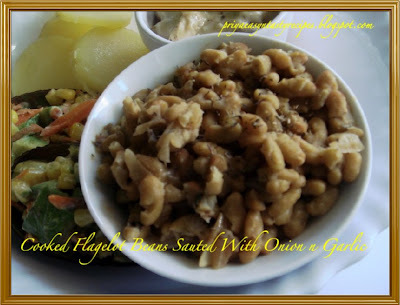 In a large vessel add the all purpose flour, wheat pastry flour, rolled oats, boiled potatoes, fried onions, parsley leaves, pepper powder, pour the foamy yeast also add the olive oil and knead them as dough, initially its will be quite sticky..springle wheat flour and knead them as dough...grease a vessel with few drops of olive oil n place the dough..arrange them in a warm place until they double their volume r atleast for an hour..
Knead again after an hour with enough flour, i used the loaf pan mould to make my bread, can use any mould as u desire, grease the loaf pan and place the dough inside, pat them with wheat flour n arrange again in warm place for another one hour..meanwhile preheat the oven at 350F, arrange the loaf pan in the middle rack n bake for 40 minutes r until they bread turns prefectly brown...let the bread cool for atleast 15 minutes n slice them as per ur need..
Wash n remove the skin of the shrimps but keep the tails intact..cut the onions lengthwise,cut the garlic into small pieces.Heat oil in a pan..now add red chillies n sauté them...then add the garlic pieces n stir them until they turns slightly red, add the shrimps pieces n stir them for 3 r 4mintues they will turns slightly red, add the onions with the shrimp pieces n stir them for 3 mintues, dont stir them for a long.. they should be crunchy..
Now add the chilly sauce, soyasauce, ketchup, paprika,sugar, vinegar with shrimps..stir them for a while..add chicken stock with them..if u dont have chicken stock can very well replace with MSG(ajinamoto) ..stir them n add 2 cups of water n add salt as per taste, can add more r less water its upto ur taste, if u need more gravy add more water, n let them cook for 10 minutes. 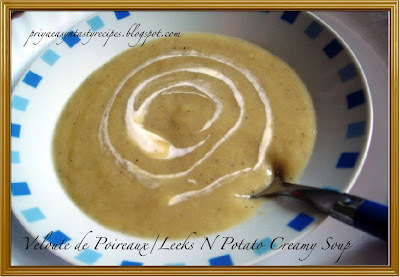 Mix corn flour n a small quantity of water to make a thick batter..add this batter to the gravy n stir them until they turns thick. 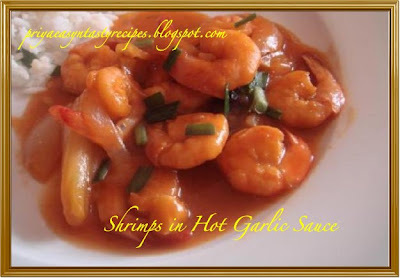 Shrimps in Hot Garlic Sauce is ready and garnish with chives!!! Heat few drops of oil n add the fennel seeds, black peppercorns, ginger pieces n garlic cloves n fry them for few minutes, keep aside..add now the mint leaves n grated coconut , fry until the mint leaves shrinks..take everything together in a food processor n blend everything as fine paste, keep aside.. 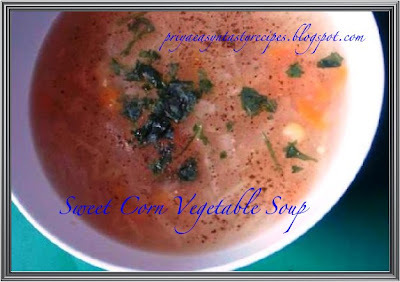 Serve hot with rice, rotis etc!!! 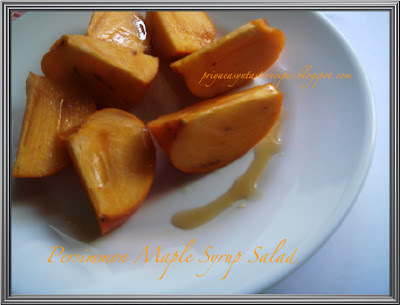 Serve hot garnished with almond flakes!! 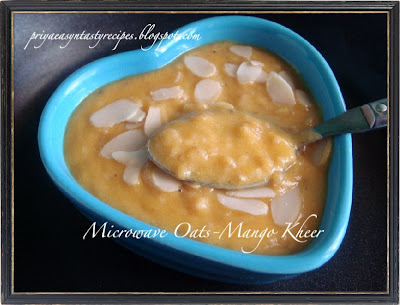 This kheer goes to EFM: Microwave Oven Series by Srilekha..
Creamy dip prefect for appetiziers n salads!!! 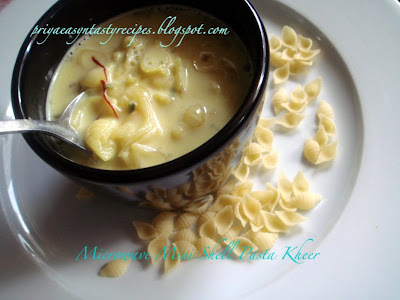 Delicious Pasta Kheer...Am damn sure its really quite easy n yummy dessert for everyone!! 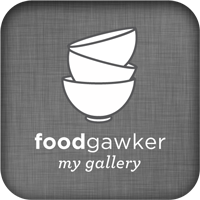 On the way to EFM: Microwave Oven Series by Srilekha.. 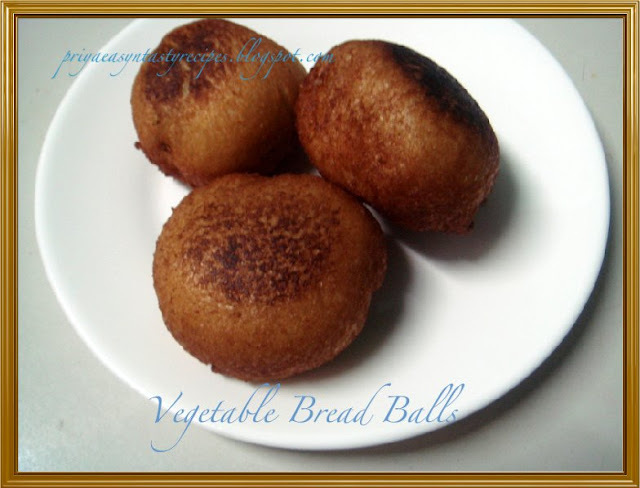 When i saw this vegetable bread balls at Divya's Blog, i really want to try them, its quite simple n wat all u need is just few bread slices and vegetables, for a change i just added some grated paneer as i have cheese lovers at home...prefect kid's friendly snacks, everyone at home loved this delicious balls much and its was big hit at home.. Boil the potatoes and mash them coarsely..cook together the chopped carrot pieces n green peas until tender, heat the oil n saute the onion until transparent and add the ginger, green chilly pieces n garam masala powder n toss gently for a while..put off the stove and add the potato, cooked green peas, cooked carrots, grates paneer n salt..mix well n make a small sized balls out of the potato mixture..
Are u searching for something tasty, delicious also non vegetarian, u should go for this delicious appetizier with chopped mutton meat!!! 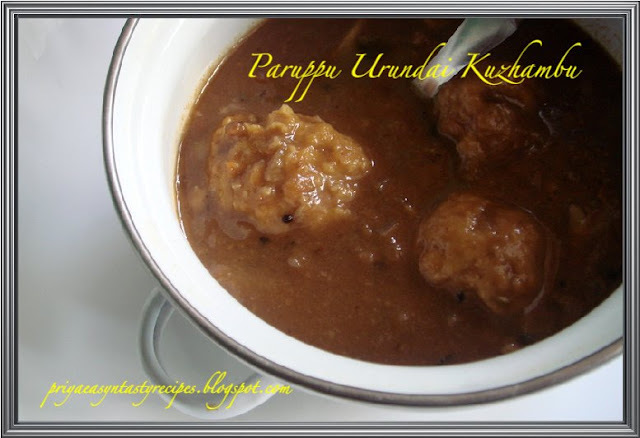 Mutton Kola urundai or Minced mutton meat balls with spices which is deep fried in oil are served as appetizier for parties also goes perfect as side dish for a sunday meal..this is one of my mom's signature dish..which she used to prepare almost every sunday when we were kids...now its my kid's favourite and prepare them usually as appetizier for parties..last sunday we celebrated my hubby's birthday a bit earlier, i prepared this meat balls for appetizier.. In a large bowl, add the minced meat, grounded spice powder, chopped shallots, crushed garlic, chopped curry leaves, coriander leaves, coriander powder, chilli powder, salt n roasted channadal powder and mix everything with ur fingers until everything got well mixed..make a golf ball size balls out of this spiced minced mutton meat..
Heat the oil for deep frying, once the oil is hot, drop the minced meat balls one by one n fry them until they turns brown.. Serve them hot as an appetizier..
Chicken Nuggets is a paste of chicken which is coated with batter n breadcrumbs..Fast-food restaurants typically deep-fry their nuggets in oil. 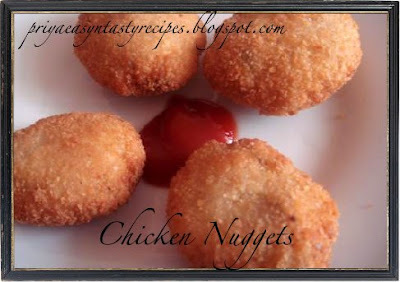 Oven baking is the usual method of preparation at home...No need to go to fast food to have chicken nuggets try them out at home, kids will love this n easiest one to prepare.. Meanwhile prepare a thin batter with corn flour n water in a plate...make small balls with grounded mix.. roll them in the cornflour batter n roll them well every side in bread crumbs, make any shape as ur prefer...flat the nuggets well, else while frying they may turn round balls...Fry as deep frying until they turns brownish colour..serve them hot with ketchup, barbecue sauce..
Mango kesari, one more fruit kesari from my kitchen..earlier i prepared kesari with pineapple and here is kesari with mango, i recently bought a tin of Kesar Mango pulp and i tried this dessert..i love mango flavour much n this kesari was really delicious with mango flavour..initially i was quite freaky to try with mango pulp, but i want to give a try..this tasty dessert was quite a hit at home and they vanished within few hours..This delicious kesari goes to FIC Orange Guest hosted by Aparna of My Diverse Kitchen, event started by Sunshinemom of Tongue Ticklers..
Bring boil the mango pulp with milk,water and sugar...stir until the sugar get dissolves, add the pinch salt, mango essence and also the food colour to the boiling mango-sugar water..meanwhile melt the ghee r butter, keep the flame in simmer..add the roasted rava to the boiling mango-sugar water n stir it until the rava gets cooked n the kesari gets off from the bottom of the vessel...fry the cashew nuts in the hot ghee n pour the hot ghee over the cooked rava with fried cashew nuts n turn well until the ghee gets well mixed..
Stir them continously until the oil get separates, now just mix the cooked rice to the masala n toss them gently until they get well mixed..Add the coriander leaves n put off the stove.. 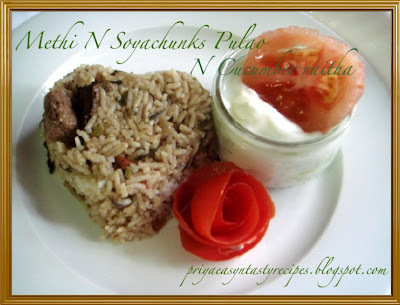 Healthy n Delicious Methi n Soyachunks Pulao is ready!!! 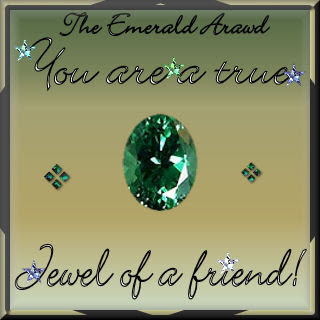 Made for Each Other na!!! Grind the tomatoes as puree and keep aside, heat the olive oil n saute the chopped onion until they turns transculent, add the carrot pieces, flagelot beans and corn kernels, stir everything for few minutes, add the chopped bok choy n just toss for a while, dont let them to shrink..add the grounded tomato puree with enough salt, pepper powder, cumin seed powder and nutmeg powder..n bring them to boil, can add water to the tomato puree as per ur need..keep the flame in simmer n cook until the veggies get well cooked.. 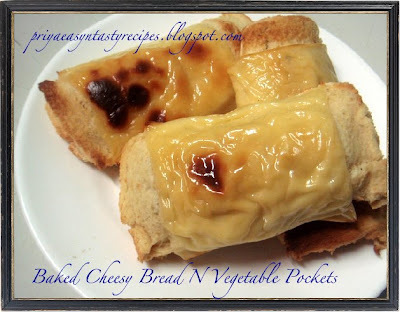 Serve hot with toasted bread slices!!! Whisk butter, canola oil n sugar together until they turns soft..make paste with egg replacer powder + warm water n add this paste to the soften sugar-butter mixture, beat again well..mix together cornmeal, all purpose flour, salt and baking powder, keep aside...add the flour mixture gradually to the already beatened mixture n fold gently until they get well mixed..add the cranberries n keep aside few cranberry pieces to garnish the top of the cake while baking..
Prefect Breakfast Cake goes awesome with hot coffee!!! 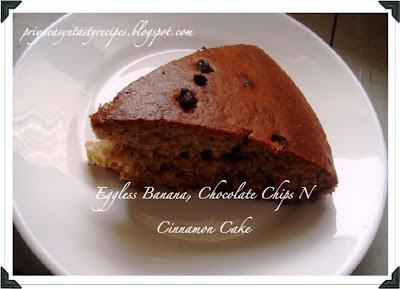 After baking banana n chocolate bread with eggs, i was thinking to prepare almost the same but as eggless n also as muffins, coz since i started baking with egg replacer powder, i didnt prepared anything as muffins, thought of making muffins this time for Madhu's Egg Replacement Event-Egg Replacer Powder event, i prepared muffins with banana n chocolate chips..as i told before dunno y this egg replacer powder pulled me to come up with different bakes and with different combination, needless to say that everyone at home are enjoying almost everyday these eggless bakes for their snacks and am also enjoying to prepare..
Whisk together butter n sugar together until they turn soft n fluffy..mix together egg replacer powder n warm water n add this thick paste to butter-sugar mixture n beat again for few minutes, add the mashed banana puree with baking powder n baking soda , whisk again..at this stage, the batter will be very hard to whisk...add the flours n milk n beat until the batter turns soft n get well mixed...now fold gently the chocolate chips..meanwhile preheat the oven for 300F, i used my silicon muffin mould to prepare, so i didnt grease..
Pour the batter and bake the muffins in middle shelf for 30 minutes or until they turns golden brown r until the skewer come out clean...springle powdered sugar n garnish the muffins with few banana pieces.. 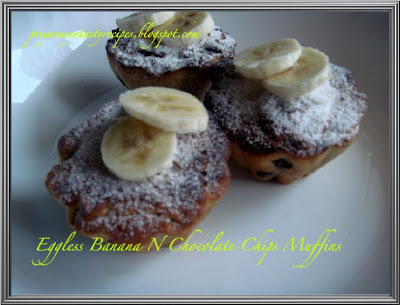 Delicious, tasty n flavoursome muffins, prefect for breakfast too!!! 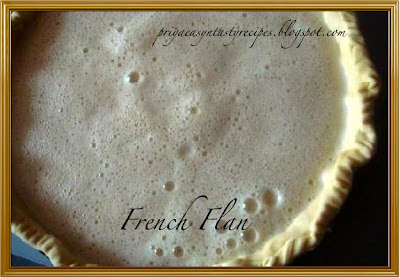 Crêpes are thin pancakes that can be filled either with vegetables fillings r with jams, nutella n fruits...If u would have visited Paris, u might have saw the roadside shops n their famous crêpes..each n every historical places surely would have these crêpes vendeurs, who prepare this pancakes in front of u n serve hot with chocolate fillings , jams r just with sugar..Last tuesday, French people celebrated the festival of crêpes..these pancakes will ressemble similar to our maida dosas...we love this pancakes and i prepared them saturday..
Whisk everything together until they turn smooth, the batter should be bit watery...heat a skillet r pan, drizzle few drops of oil r melted butter, pour a ladle full of batter in the center of the pan , move the pan in clockwise until the batter cover the entire bottom..cook until they turns lightly golden n cook another side for few minutes.. 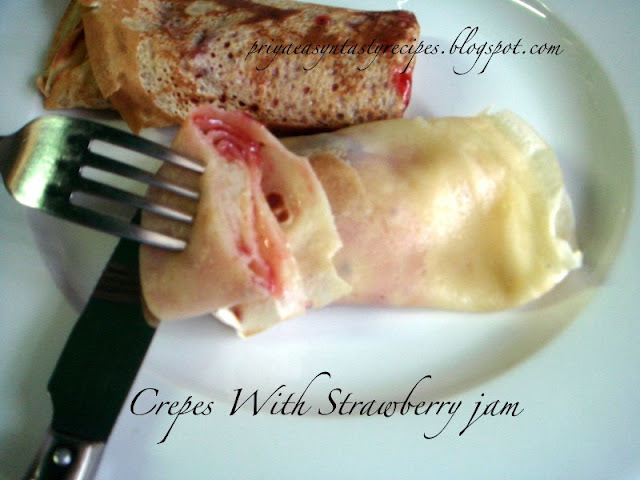 Transfer to a plate n fill the crêpes with strawberry jam r anything else as u desire, roll them either as triangles r as cylinderic.. can conserve them in fridge for 3 days n heat in microwave whenever u need for. Wash n soak the dals for an hour..chop the carrots as any shape as u desire n keep aside...grind all the ingredients together for paruppu usili n keep aside..heat the oil n add the mustard seeds n let them splutters, add the chopped onion pieces,curry leaves n chopped green chillies, saute together until the onions turns transculent..add grounded dal n saute in simmer..after few minutes they will get stick to the pan n will be very hard to turn them, break them with the spatula..put off the stove n keep aside.. 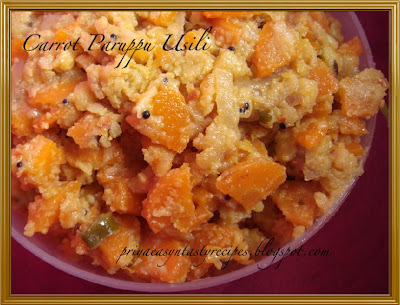 Steam cook the carrot with enough salt..add the cooked carrots to the already cooked dals n toss everything gently.. 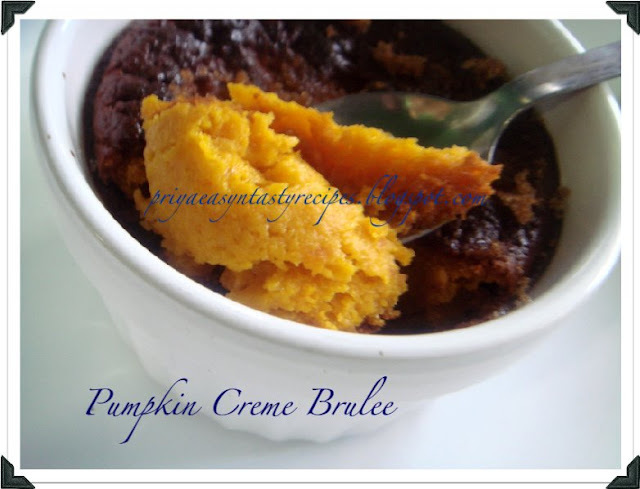 Serve as side dish for any rice dish!! 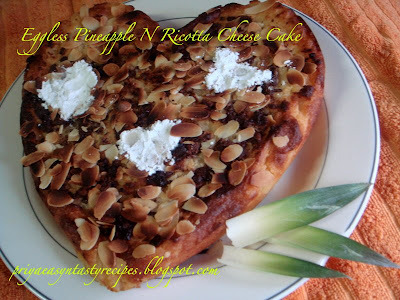 Delicious Eggless Pineapple N Ricotta Cheese Cake!! 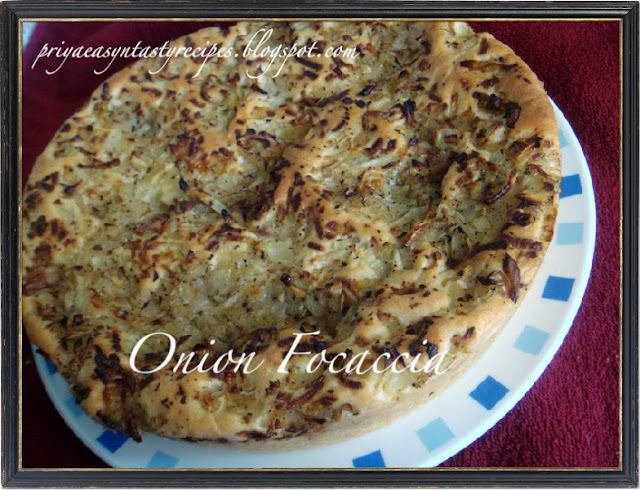 Focaccia is quite popular in Italy and is usually seasoned with olive oil and herbs, topped with onion, cheese and meat, or flavored with a number of vegetables. Focaccia doughs are similar in style and texture to pizza doughs consisting of high-gluten flour, oil, water, salt and yeast. 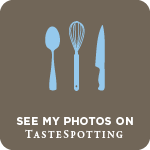 It is typically rolled out or pressed by hand into a thick layer of dough and then baked in a stone-bottom or hearth oven. Bakers often puncture the bread with a knife to relieve bubbling on the surface of the bread. I prepared focaccia with slightly sauted onions n garlic, they taste too delicious..Sending this delicious bread to Vegan-Italian event by Vaishali of HolyCow.... also goes to Yeast Spotting by Susan.. 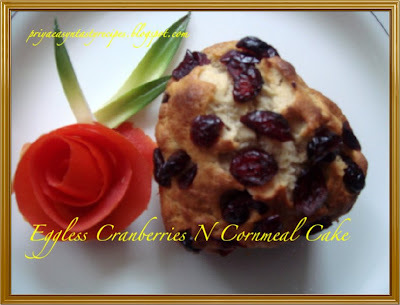 Mix the sugar, salt n yeast in luke warm water n let them sit for 5 minutes.. meanwhile take the all purpose flour in a mixing bowl n add the foaming yeast, mix everything well, its will be stickly at this point, transfer the them to lightly floured surface n knead for a while until they turn soft dough.. Coat a deep bowl with olive oil n place the soft dough also brush with more oil, cover it n let it rise for 1 hour in a warm place..After an hour it will almost doublez the size...put the dough in a round baking pan..mix both the dry basil leaves with 1tsp of olive oil n keep aside..Apply few drops of oil to the baking pan n press the dough to flatten them n let them sit again for 1 hour..Meanwhile heat a tsp of oil n saute well chopped onion n crushed garlic pieces together until they turns transculent, keep aside.. The dough will again rise n double in size..press the dough with ur fingertips n drizzle some oil..just spread the sauted onion n garlic pieces over the dough..Preheat the oven to 475F n place the baking pan in middle rack n bake for 15 minutes r else until the dough turns slightly brown..
Malar Gandhi , Varsha Vipins n Adlak's Kitchen passed me good chat blog award, thanks a ton dears..am honoured.. Beat together sugar n eggs until they turns soft n fluffy...melt both chocolate n margarine together in microwave bowl until the chocolate get well melted, add this chocolate mixture to the already beaten egg mixture n beat for a while, add the all purpose flour with baking powder..mix everything well n add finally the walnut pieces..
Also goes to EFM: Microwave Oven Series by Srilekha..
Heat a cup of water in a sauce pan with salt n bring it to boil, meanwhile wash thoroughly the potatoes n cut them into two equal pieces..add the potato pieces to the boiling water n leave them in simmer until they get well cooked, peel the skin n cut them in circular shape n serve them with white sauce r else u can smash them with fork as puree.. 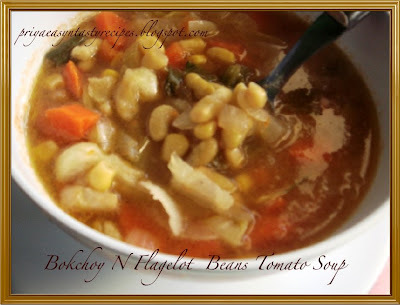 Serve the cooked flagelot beans with french baguette!!! 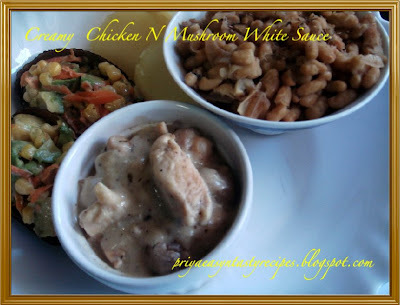 These dishes can be served either with rice, potato puree, pastas r simply with french baguette, healthy n delicious dishes na!!!! I did this delicious cheesy bread pockets with some leftover bread slices prepared them for dinner n served it with tomatoes salad, i used some leftover potato n green peas masala which i prepared for making samosas who were laying in my fridge, i tried this bread pockets by stuffing the masala inside and just rolled over them some cheese which we use for making sandwiches...its really a fusion dish which i prepared without any knowledge n baked them for 10 minutes in oven until the cheese turns slightly brown, its such a delicious sandwiches, everyone at home liked much and am going to prepare this bread pockets often with different stuffing inside...This delicious bread pockets goes to The Bread Mania by Sindhura of Bayleaf also on the way to Healthy Bite by Rachana of The Gourmet Launch Pad, Thanks to Curryleaf for letting me know about this event..
Just wet the brown crust of the bread slices with water, drop the tablespoon full of potato-greenpeas masala inside, bring the both sides of bread together n press the corners of bread with ur fingers...roll a sandwich cheese over the bread slice n keep aside, do the same for the rest bread slices..
Preheat the oven at 300F n arrange the bread pockets in middle rack n bake them for 10 minutes until the cheese turns slightly brown.. 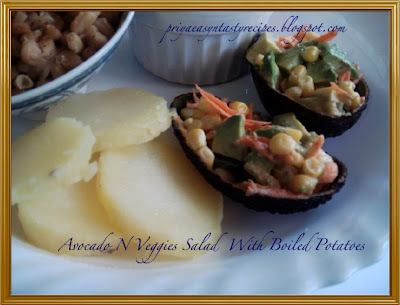 Serve hot with any vegetable salad for dinner...can be a prefect snacks too!!! 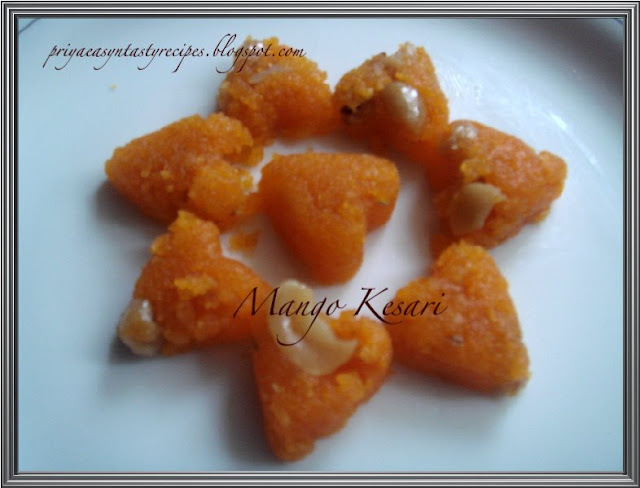 My grandma's recipe, learned from my mom, i tasted n loved this delicious n spicy pachadi from since my school days..This is quite easy n also very quick pachadi, u can have them just like that, they will taste slight sweet coz of jaggery, bit hot coz of red chilly powder also tangy..raw green mangoes suits prefectly to prepare this pachadi, it wasnt that much hard nowadays to get raw green mangoes, u can get abondantly in Indian groceries.. its a real feast for mango lovers like me...This pachadi was in my draft since long, i have posted now as they suits prefectly for FIC-Orange guest hosted by Aparna of My Diverse Kitchen, Event started by Sunshinemom of Tongue Ticklers..
Heat the oil n add the mustard seeds, let them splutters.. meanwhile cut the mango as medium slices n wash the thoroughly, no need to peel the skin, keep aside...once the mustard seeds starts spluttering, add the mango slices n saute them for few minutes in simmer...add the red chilly powder, salt with 1/2cup of water n cook in simmer until the mangoes turns bit tender, add the jaggery to the mango slices n cook until they get well cooked and also the jaggery with redchilly powder turns as thick sauce..
Chop the persimmon as any shape as u desire, i wanted them as big pieces so i just sliced them as big slices...take the persimmon pieces in a bowl n drizzle the maple syrup over them, just toss them gently n serve them immediately..
On the way to SWC-Salad Under 15 Mins by LG..